We all have those days when we just want to lounge around the house and do completely nothing, unless it involves eating lots of rubbish that is! 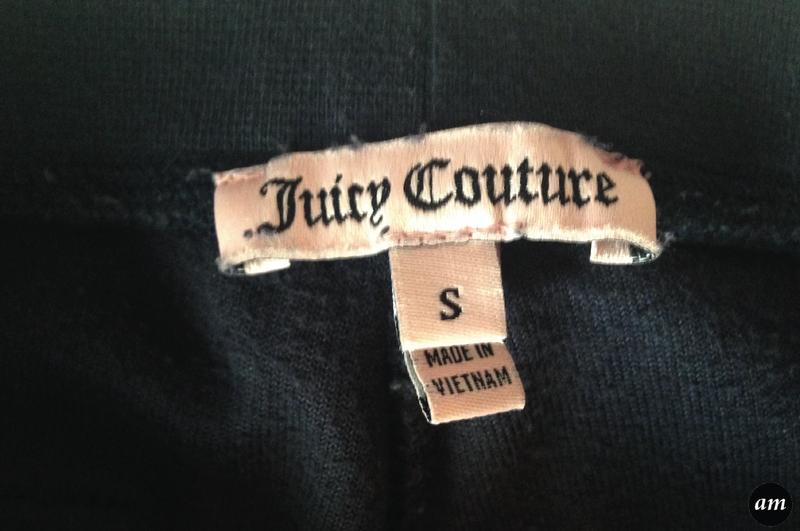 When I feel like this, I always put on my Juicy Couture Joggers, as they are super comfy and lightweight, just what I need. 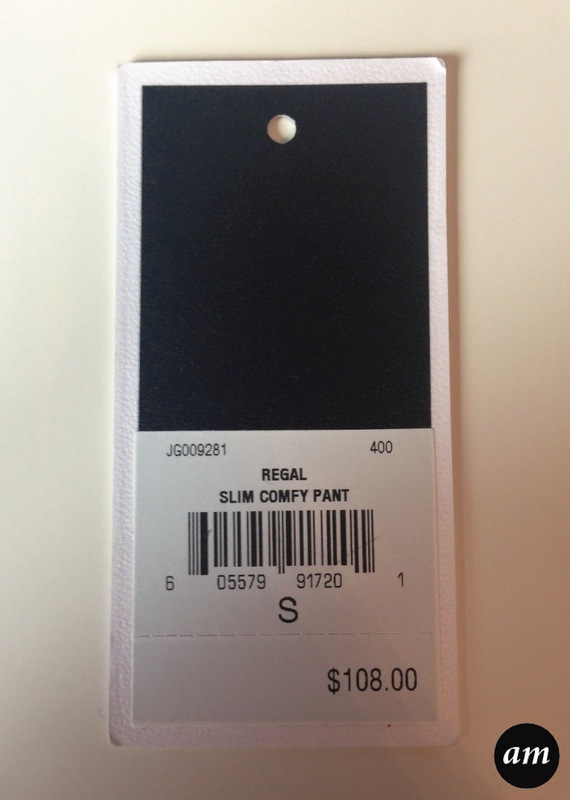 I bought my newest pair of slim fit Joggers while I was in New York for my 16th birthday back in March. I normally wear a UK size 6 or 8 in bottoms, depending on what sort I'm buying. I tried on a size small in the Joggers and they fit great, however since getting back from America, I have lost some weight so I could now actually do with the size below! They still fit though, I just have to pull the string really tight! 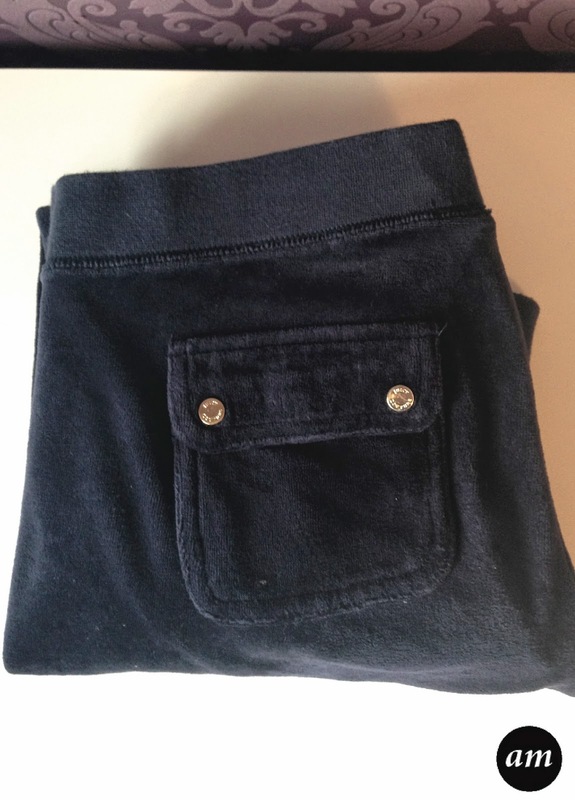 The Joggers have a velvet feel to them, which I love, and they come in a variety of colours. I chose navy blue, as I loved the pink glittery logo on them. They have two small pockets on the back, which fasten with press studs, and an elasticated bottom. The only bad thing I have to say about the Joggers is that because some of them have small dimantes on them, they fall off in the wash. 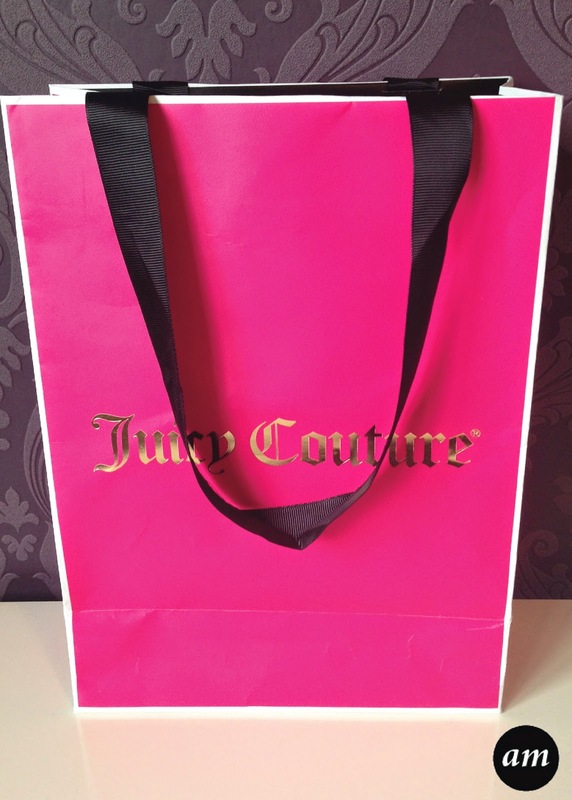 Overall I would defiantly recommend the Juicy Couture Joggers, as they are the most comfiest and best designed out their on the market. 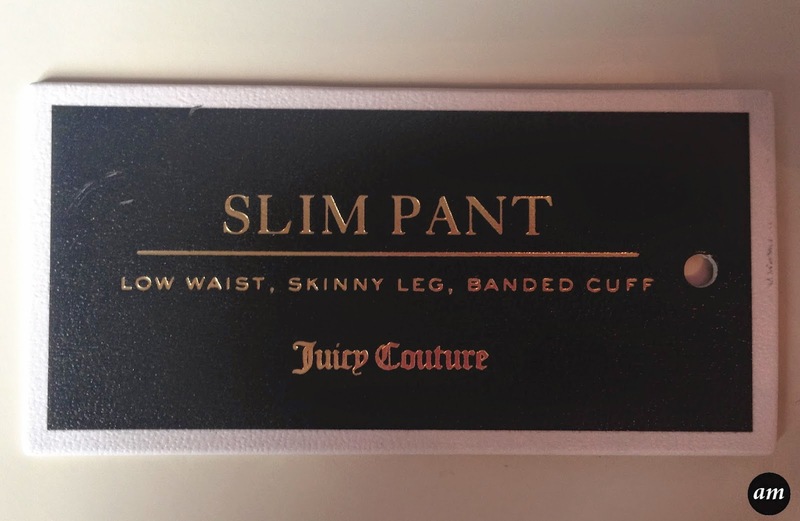 You can purchase them in the USA for $108 from the Juicy Couture Shop. 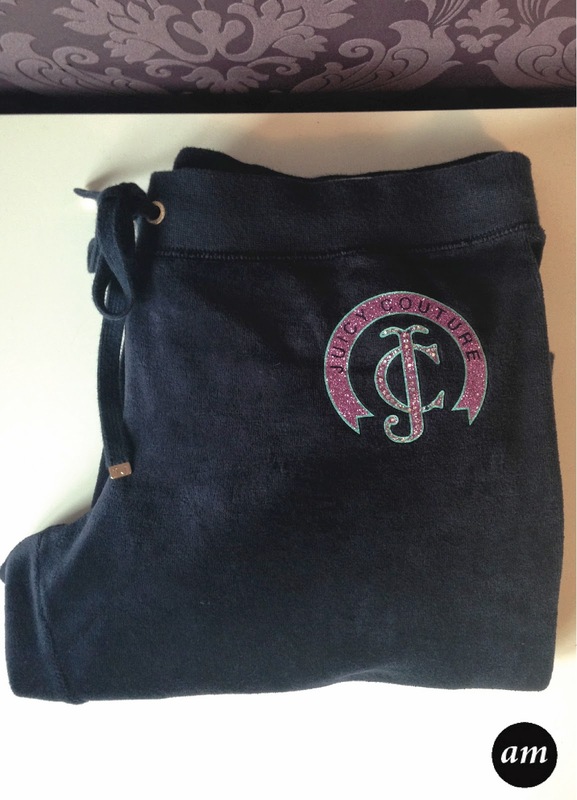 They do sell Juicy Couture in the UK, however I can't seem to find these joggers anywhere online to link to, both in the UK and USA. 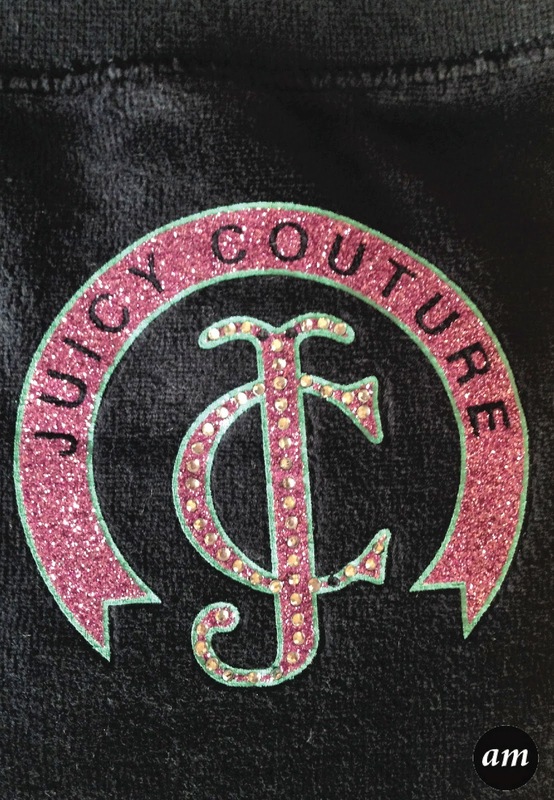 Do you own any Juicy Couture Clothes?